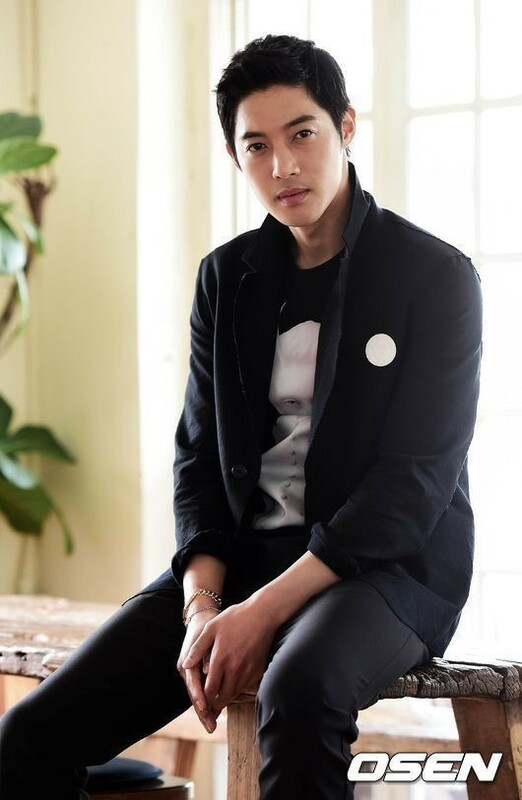 Kim Hyun-Joong is planning to return to Korean dramas for the first time in 4 years. Drama “When Time Stops” is a fantasy romance and Kim Hyun-Joong received the offer to play the male lead, a time traveler. If he confirms appearance, this will be his first drama in 4 years, since KBS drama “Inspiring Generation” in 2014. However, KeyEast also reported that they are being careful with making an official statement since there are still many adjustments to make. In addition, neither filming date nor network has not been confirmed yet. 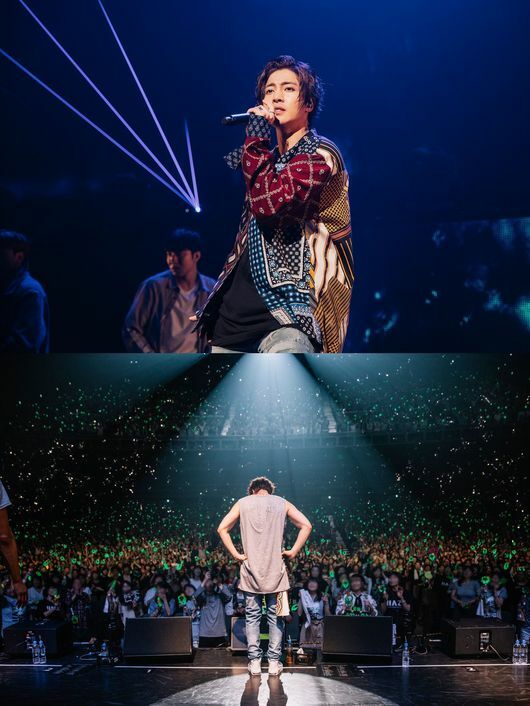 If there is one thing for sure, it is that Kim Hyun-Joong is certainly making his comeback. Since 2014, the actor has been in a long legal battle against his ex-girlfriend. Furthermore, the actor also received a fine worth of 2 million won for drunk driving. While he was involved in a lot of controversies, the actor managed to fight through it all. After he was discharged from the military, he started his preparation for the comeback. Moreover, the actor recently finished a 6-month long tour in success, touring over 7 countries, 8 cities, and 12 concerts.